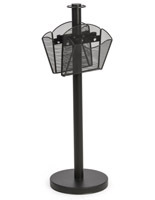 Taller than others, standing at 39" tall! 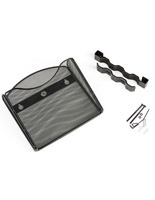 Ship knocked down to save on costs, but assemble quickly! 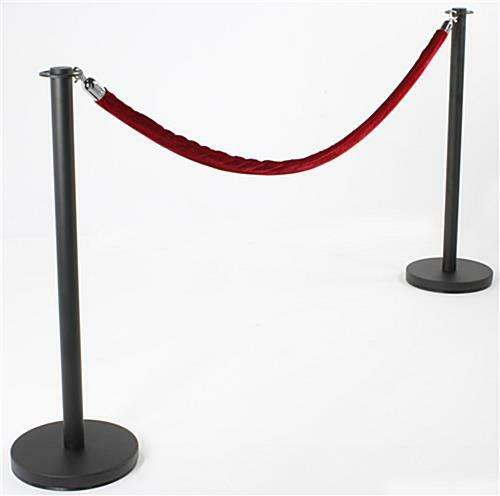 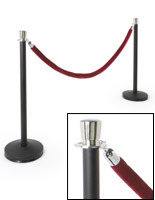 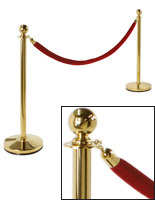 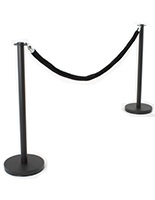 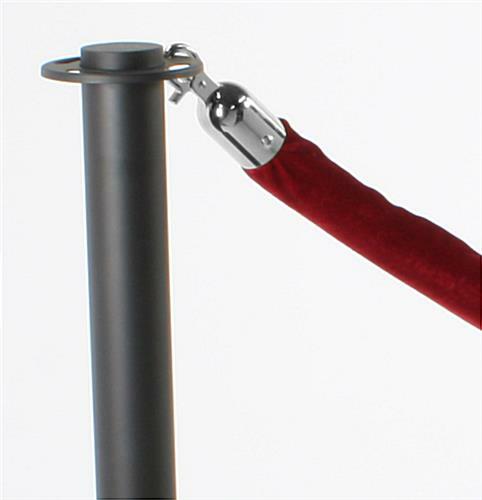 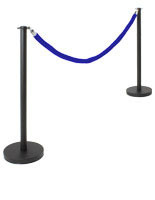 Our Deluxe Rope Line of Stanchions – full set of stanchions includes two stanchions and one rope for the same price as competitors single stanchion posts! 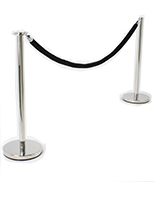 Stanchions are easy to assemble & disassemble (for storage or transport) – no tools required! 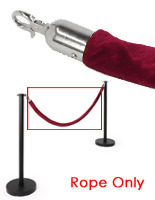 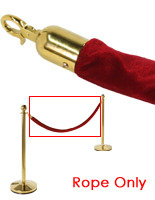 Click to see helpful tips for setting up stanchions. 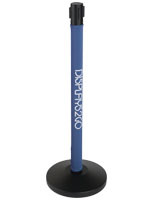 very happy with the weight and feel of this product.